Number D952. 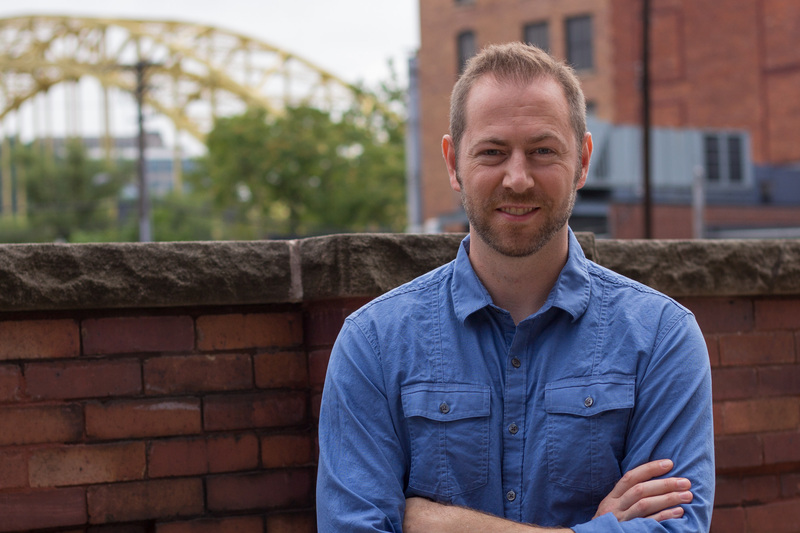 Recently the Van Winkles entered into a joint venture with Buffalo Trace Distillery, where production currently takes place with their oversight. 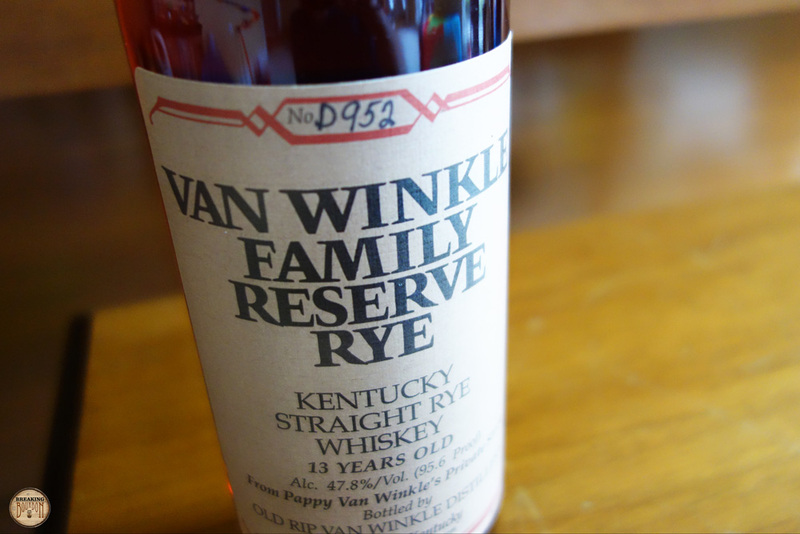 The Van Winkle’s have been in the bourbon industry since the late 1800’s. Julian III, grandson of the original Julian P. “Pappy” Van Winkle, Sr. currently runs the company. His son, Preston, joined in 2001 and it’s anticipated that he will continue their family tradition. 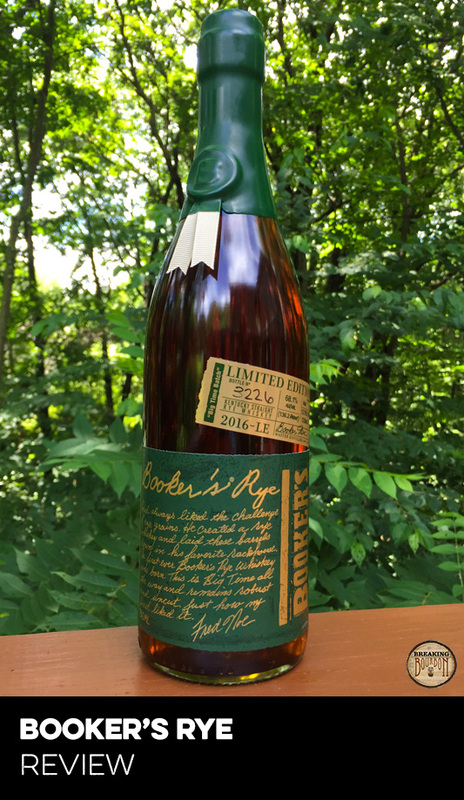 According to Chuck Cowdery via Whiskey Advocate, the Van Winkle Family Reserve Rye has been a 50/50 combination of Medley and Cream of Kentucky rye whiskeys. It was put into steel tanks years ago and is being drawn down for each fall release. Vanilla, caramel, and fresh wood. Easy to sniff. Smells more like bourbon than rye. 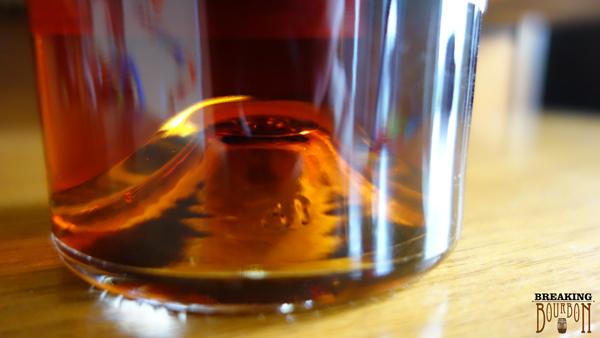 The rye comes forward immediately, but then it fades back to bourbon-like elements evidenced on the nose. Youthful rye spice, cinnamon, and black pepper followed by caramel, vanilla, burnt brown sugar, and fresh wood. Other flavors are evident (in a good way), they’re just difficult to pinpoint. A sweetness creeps up and lingers for a bit. Medium length. Leaves a nice aftertaste and entices you to go back for more. I’m fortunate to have experienced a good number of ryes. There are a limited number of total options and even fewer on any given day at any given liquor store. 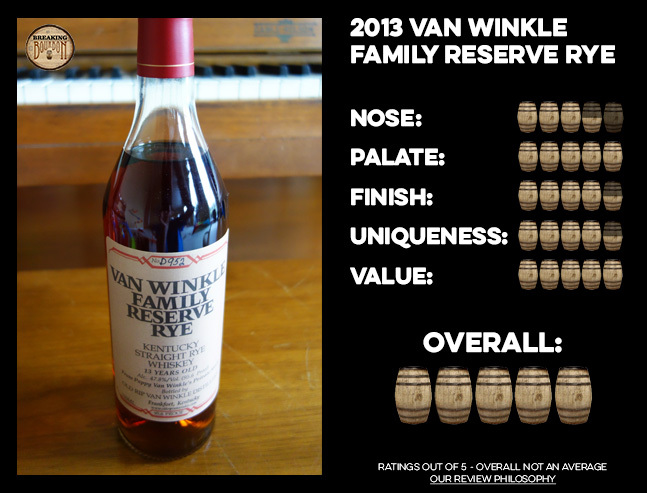 The Van Winkle Family Reserve is one of the best ryes money can buy, if you can find it that is. It has high corn in the mashbill compared with other ryes, but the sweetness is not overpowering. There are other good choices of course. Willett produces quality ryes based on hand selecting the barrels and then bottling them, typically at a much younger age - these are very good when you can find them. Thomas H. Handy and Sazerac 18 are released once a year as part of the Buffalo Trace Antique Collection, each is excellent but in a way that contrasts with the other. 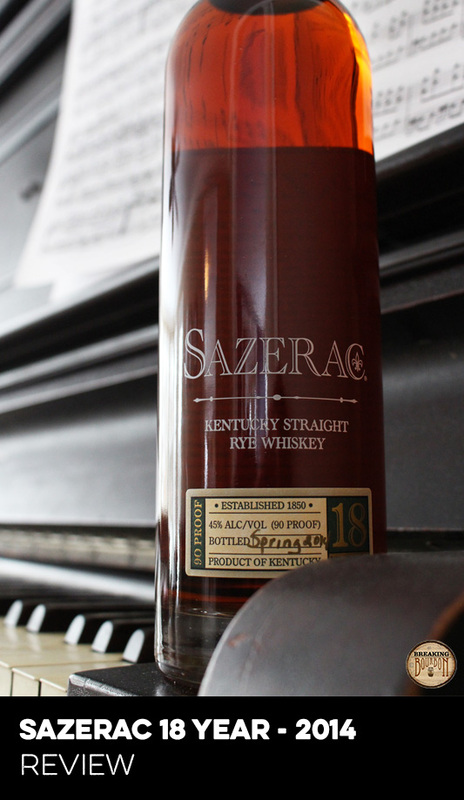 Handy is heavy-weight flavor punch while Saz 18 is delicate and balanced. 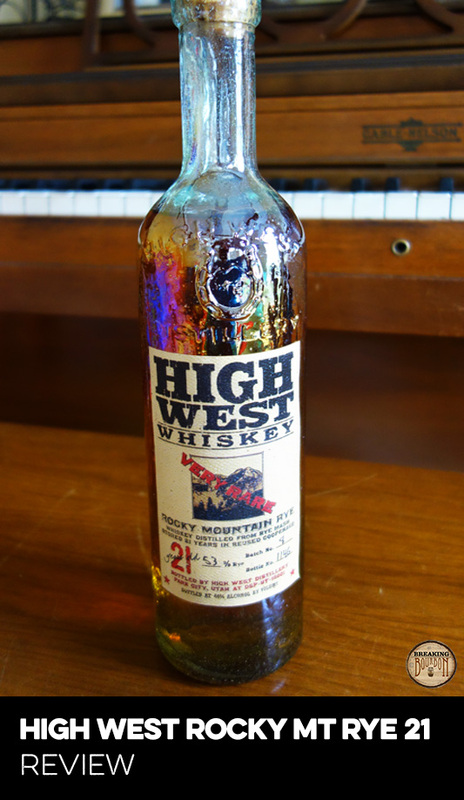 High West has produced a number of high quality ryes which also contrast but complement one another nicely. There are numerous others I could list but the point is this - the Van Winkle has something different. Ryes reach maturity at a young age, typically 6-8 years but even less in some cases. Adding age should add interest and complexity, and the Van Winkle is the epitome of quality aging. 13 years in a barrel, perfect balance, wood and rye elements, a rich and full texture… it’s really something special. I’ll talk about an “X-factor” sometimes in my reviews. It’s that element you can’t really explain but you know it’s there. It’s just awesome for some hard-to-describe reason. This has that. If you see it buy it. This may be the hardest of the Van Winkle lineup to locate and sees lowest production of the bunch. It’s a bargain for anything less than $75, and still worth considering upwards of $150. I know this sells for up to $600 in the aftermarket, but that has no bearing on my value rating in this review. It is great stuff. It’s really hard to find, and it’s something you won’t regret purchasing. If you’re lucky enough to find a bottle open and share it, don’t horde this one. Delicious and memorable. A perfect balance of spicy and sweet, youth and age. There’s something amazing happening here. It’s as if the master distiller knew exactly when to pull the barrel… which of course he did. You can taste the age, but it’s not overdone. You can taste the youthful elements, but they don’t overpower the age. It balances rye spice with bourbon-like sweetness to give us something that’s delicious and memorable. This is a top notch rye that deserves the praise it gets.